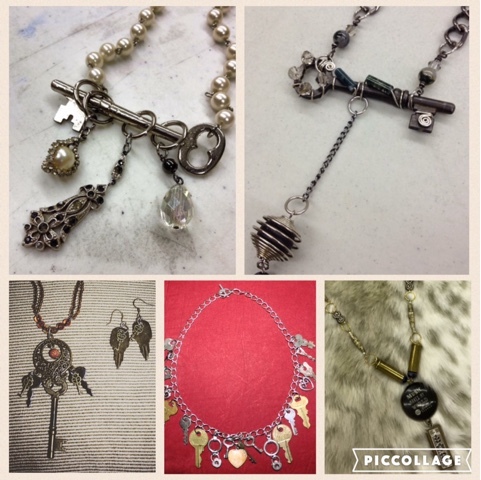 Cosgrave Studios: Jewelry Making at Baker Hunt! Jewelry Making at Baker Hunt! Class includes tools and supplies. We encourage you to bring found objects from home; keys, trinkets, broken jewelry, etc. Let's make something beautiful!